There are tons of options nowadays, not just between yo-yos themselves, but types of yo-yos. So which one is right for you? Well, let’s find out! For your first yo-yo, you’ll want a simple model with easy or no maintenance. 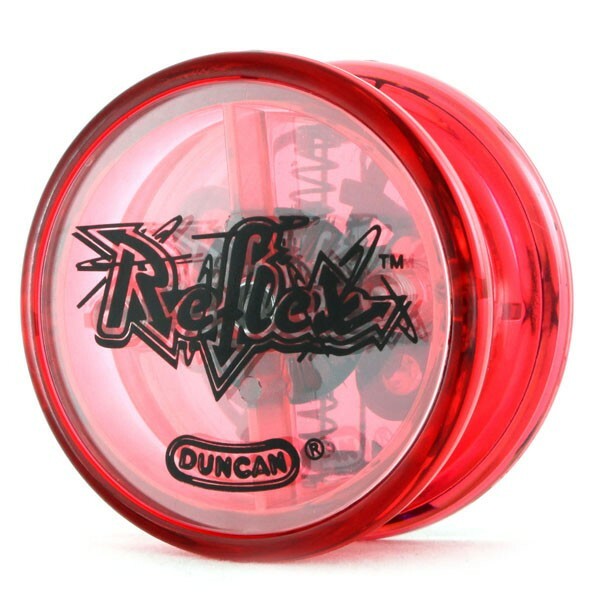 These yo-yos are also the cheapest available. 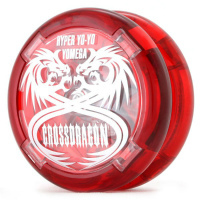 These models set off the new Hyper Yo-Yo boom, and are ideal for beginners. With these models, kids and adults alike can practice the basics. 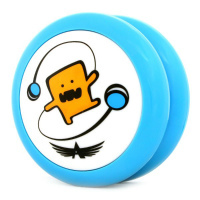 A special device in the body will automatically return the yo-yo when it starts to slow down. 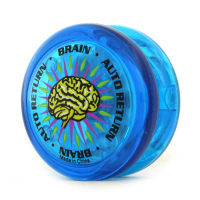 For this reason, these are called “Auto-return” yo-yos. As you get better at throwing the yo-yo, it will stop at the end of the string instead of coming back immediately. This move is called “Long Sleeper.” With practice, the yo-yo will sleep longer and longer before coming back. For more complicated tricks, a long sleep will be more important. Auto-return yo-yos are great for learning these basic moves, which is why we recommend them so strongly for beginners. If you throw it right, it will spin for a long time. If you throw it wrong, it will come back on its own quickly. If you have a little experience with yo-yos, and know how to throw one, but haven’t tried anything more complicated, these yo-yos might be a good fit. These yo-yos have a larger body and spin even more than those above. The body shape is different as well, much wider and heavier than the yo-yos you might be used to. 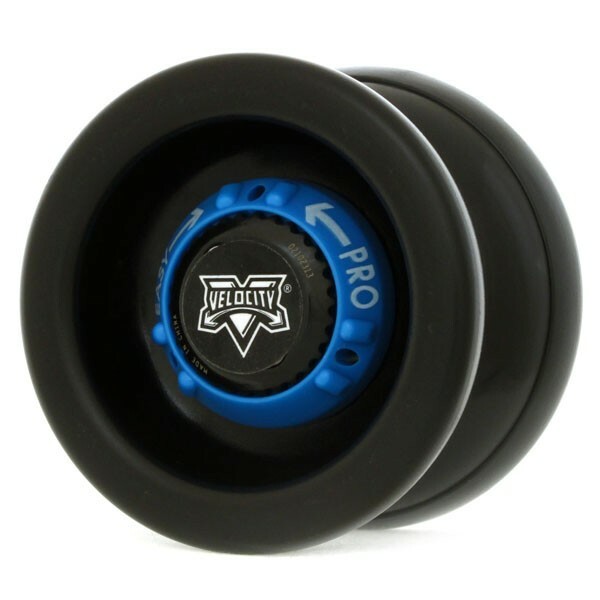 Their design is far better than the top-performing yo-yos of yesteryear, and at a fraction of the cost. If you can do a long sleeper but want to level-up, these models are a great value.